Although our core organization runs lean–in order to reach as many children as possible–our staff is long on talent, experience, and enthusiasm. Culled from the fields of dance, art, drama, development, and education, we thrive in a warm and creative environment that fosters ongoing collaborations with some of the most outstanding visual and performing artists in the Bay Area. 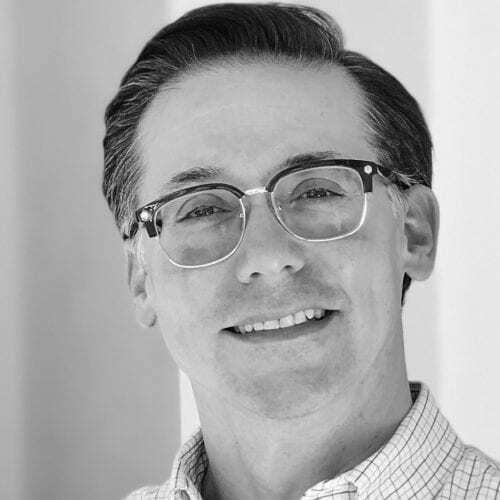 Chad joined SFArtsED in 2010 as Director of Development and Communication, and assumed the position of Executive Director in 2015, having worked previously in development with the French American International School and in marketing for Berkeley Repertory Theatre. A fifth-generation Nevadan and graduate of the University of Nevada, Reno, Chad was a long-time member of the American Theatre Critics Association and has served for more than a decade on the Glickman committee, which awards a cash prize for the best play to debut in the Bay Area. It is hard to find a musical or play with which Chad is not familiar (believe us, we’ve tried), as he spent more than a decade as a staff theater critic and features writer with the Bay Area News Group (a chain of daily newspapers) and has written regularly for such publications as the San Francisco Chronicle, Wired, American Theatre, Theatre Bay Area, Sacramento Bee, Palo Alto Weekly, the London-based Plays International, and at TheaterDogs.net, to which he continues to be a prolific contributor. Dancer, choreographer, educator, and advocate, Emily has been at the artistic helm of SFArtsED since 1985, a fact she finds both unfathomable and thrilling. A veteran of some of the Bay Area’s most memorable dance companies—including the San Francisco Moving Company and the Joe Goode Performance Group—Emily has been a choreographer and movement consultant for such storied entities as the Oakland Ballet, American Conservatory Theater, Magic Theatre, George Coates Performance Works, Pickle Family Circus, Z Space, and many others. She has also been a resident artist and lecturer at DeAnza College, Mills College, San Francisco State, and at the Ruth Asawa San Francisco School of the Arts, and has been the recipient of four National Endowment for the Arts Choreographic Fellowships. A former member of the San Francisco Arts Commission, Emily also holds an MFA in Creative Writing. 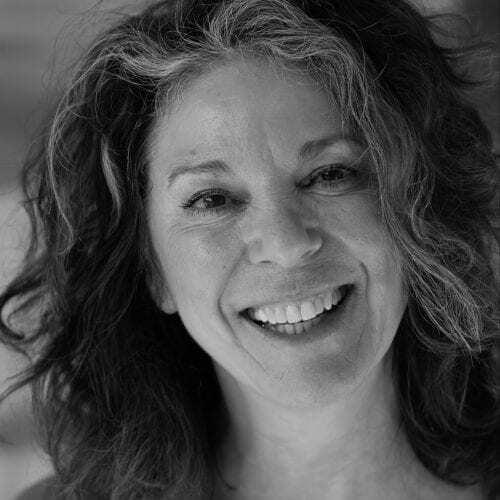 A member of SFArtsED since 1985, Camille was herself an artist-in-residence and a choreographer for the organization before assuming the position of Program Director. 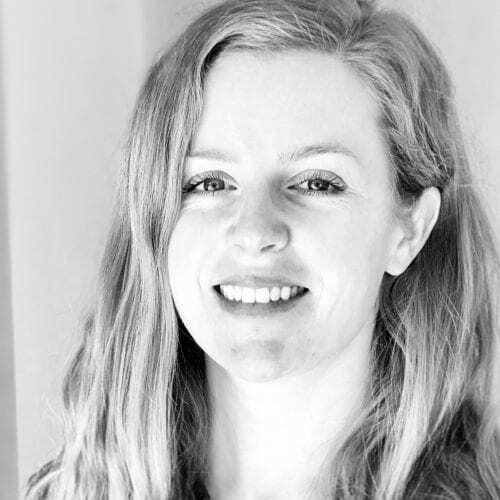 Responsible for programming all of the school artist residencies and for running SFArtsED’s Exploration summer camps for ages 6-9, Camille holds a BA in Choreographic Design and was an American Dance Festival and National Dance Guild scholarship recipient. She served on the Brisbane School District’s Board of Trustees for twelve years, and was a co-chair of the SF Arts Providers Alliance—a coalition of arts providers and their allies promoting quality arts education in the Bay Area. 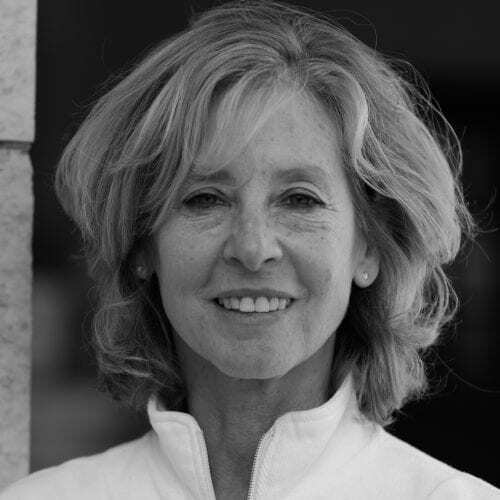 Kathleen has been an integral part of the SFArtsED support staff since 1994, bringing with her a BA in Physical Education with a Dance Emphasis from San Francisco State. A founding member of the Oblong Rhonda Dance Theater and TRANSIT Dance Company, Kathleen has years of experience in retail management and is also steeped in wardrobe and costume design. A former executive board member of Pearl Ubungen Dancers and Musicians and the Tenderloin Reflection and Education Center, Kathleen has also brought her expertise in dance and creative movement to senior citizens in the Tenderloin community. A native Californian, Glenna Pop-Stefanov is thrilled to be a part of SFArtsED's mission to bring transformative, participatory arts experiences to young students in our community. She supports her personal passions for facilitating public access to the arts and supporting youth development with years of hands-on professional experience in fundraising for a myriad of non-profits in the fields of art, culture, educational public media, and scholarship. 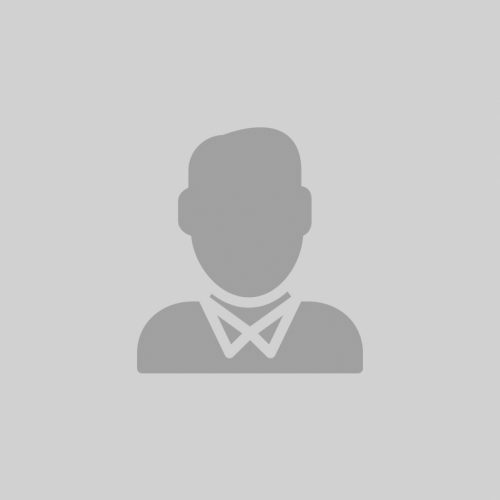 Glenna also has experience as an educator, having taught in public elementary schools and tutored young students with special learning requirements. Glenna holds a dual BA in English and French from Wellesley College. 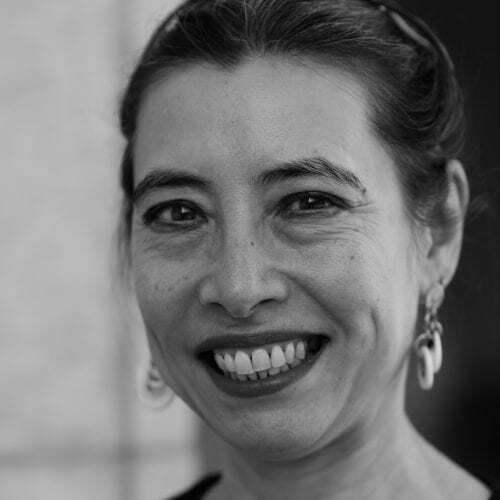 Laura has served as SFArtsED's business and accounting manager since 2009, having worked for, and consulted with, small businesses and start-ups in the Bay Area for more than two decades. Laura holds a BS from Purdue and an MA in Finance from the University of West Florida. 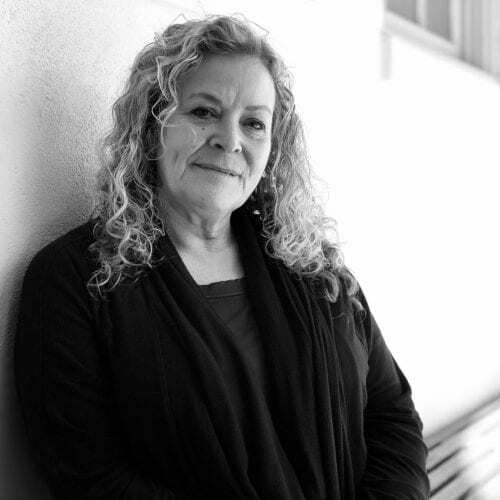 Susan Tramontana has focused on after-school education since 2005, and joined SFArtsED in 2012, when she assumed the role of Glen Park Big Blue After-School Site Coordinator. Susan works tirelessly with both the Site Principal and Glen Park School Community to make sure that families in need of after-care are granted a place for their children. Under her supervision, the program has doubled in size and now enrolls more than 200 students. In 2017, Susan assumed the role of Program Manager, and she continues to provide an engaging, high-quality, and hands-on program for the youth of Glen Park Elementary.